Is Fiat Chrysler Secretly Developing A Diesel For Passenger Cars? Fiat Chrysler Automobiles' (FCA) green-car plans could include a new diesel engine for passenger cars. 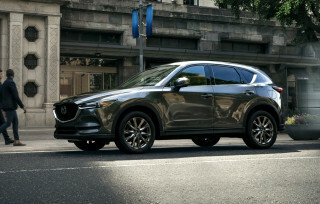 The company hasn't confirmed this, but a strange clue recently appeared that points to a potential diesel offering for U.S. models. RELATED: Will Jeep Wrangler Diesel Be Chrysler's Next EcoDiesel? 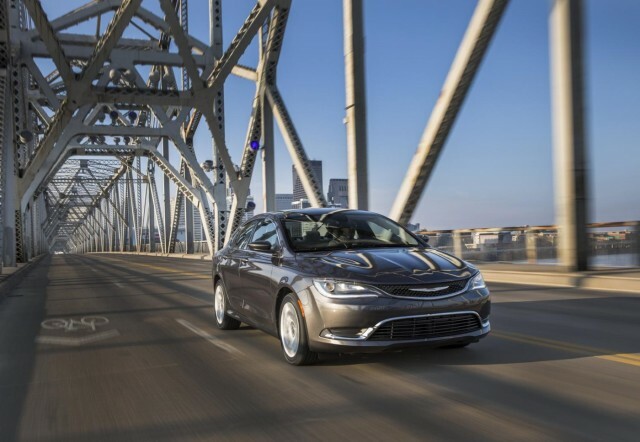 A 2.2-liter, 16-valve "De Tomaso" diesel engine was found listed among the powertrain options for the 2015 Chrysler 200 on the company's DealerConnect dealer website by enthusiast site Allpar. This was later confirmed by industry trade journal Automotive News (subscription required), although Chrysler itself won't acknowledge the unusual listing. De Tomaso is the name of a defunct boutique Italian carmaker known for buying engines, not developing them. It's possible this is just a codename intended to misdirect the curious. However, it turns out that Alfa Romeo is in fact developing a 2.2-liter diesel engine that will produce between 135 and 210 horsepower. 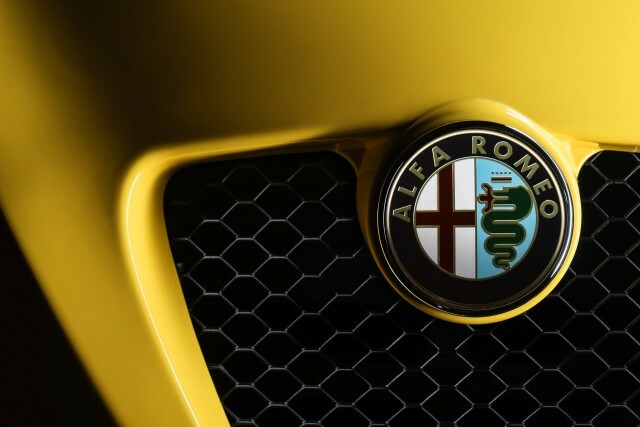 It wouldn't be inconceivable for Alfa to share the diesel with one of its associated U.S. brands, although what other vehicles might use it is unclear. One possibility is that Chrysler really will use it in the 200 or another sedan, although the carmaker isn't at a loss for efficiency-focused powertrains at the moment. Its 2.4-liter "Tigershark" gasoline four-cylinder engine was recently updated, and a new 2.0-liter "Hurricane" four is on the way. A diesel option would help Chrysler (or sister brand Dodge, for that matter) stand out in a crowded marketplace, but slow sales of the Chevrolet Cruze Diesel show that difference may not be enough to attract significant interest. Allpar posits that the diesel will be used in the 2018 Jeep Wrangler--which is expected to get a host of efficiency-related improvements, possibly including an aluminum body and eight-speed automatic transmission. Jeep already offers the 3.0-liter EcoDiesel V-6 in the Grand Cherokee, and Jeep has hinted at a diesel Wrangler in the past. 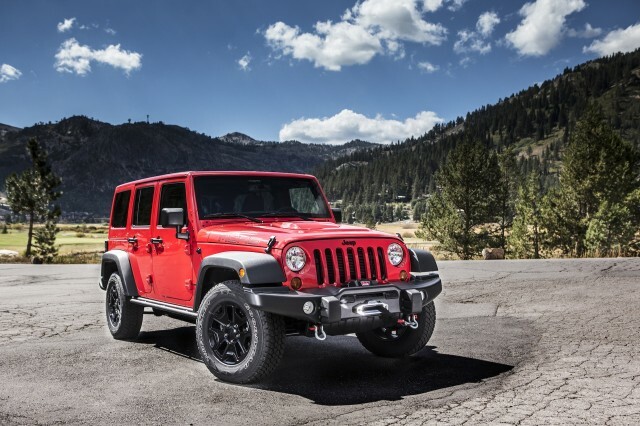 A diesel's extra torque would be an asset in the off-road driving the Wrangler is designed for, adding another perk besides improved fuel economy. Chrysler is also particularly focused on improving the fuel economy of the next-generation Wrangler as it strives to meets stricter Corporate Average Fuel Economy (CAFE) standards set to ramp up between 2017 and 2025.